iPhone Bookmarks Gone? Here Are 3 Solutions! You open Safari only to find that all your Safari bookmarks are gone. Could you have accidentally deleted them? The first thing you should do to ensure your phone is to check all the other apps and data on your iPhone. If they are working great and you're sure your device hasn't malfunctioned in some way, the problem may be just with the Safari. 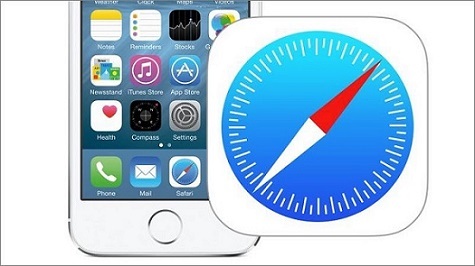 If the Safari bookmarks on your iPhone running iOS 12/11 or old versions are gone and you don't know how it happened, this article will provide you with 3 possible solutions to this problem without affecting the other data. It is the first thing you should do immediately after you find out your Safari bookmarks are missing. Close and restart the Safari app, not the iPhone. Step 2. Tap on Safari app and slide it upward to close the app. Step 3. Tap on Safari App and restart it. Restarting Safari may not bear any fruits. Your Safari bookmarks might still be invisible. If that happens then you need to turn to the second accurate method. A hard reset may also work, here's how to do it. Step 1. Press and hold both the Sleep/Wake button and the Home button simultaneously for at least ten seconds, until the Apple logo appears. Step 2. 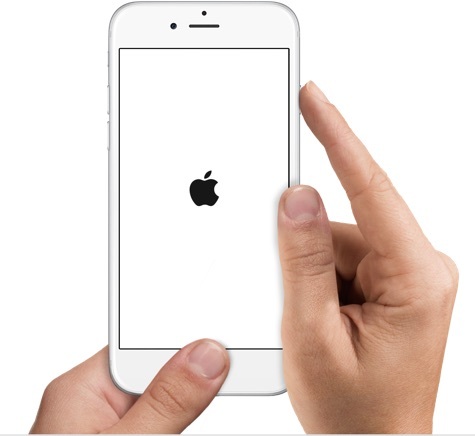 Then you can let go of both buttons and your iDevice will restart in a few seconds. 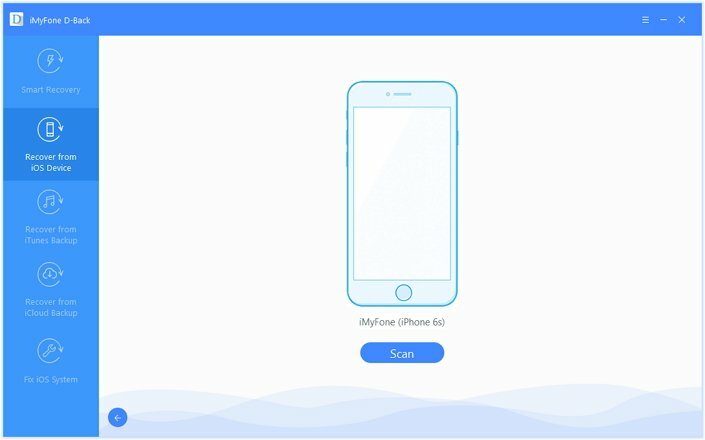 iMyFone D-Back iPhone Data Recovery is a software that can recover lost or deleted safari bookmarks, voice memos, contacts, messages, call history etc from your iOS device with different iOS versions including the latest iOS 12.1/12/11.4. It could recover data types that you have lost in common situations. 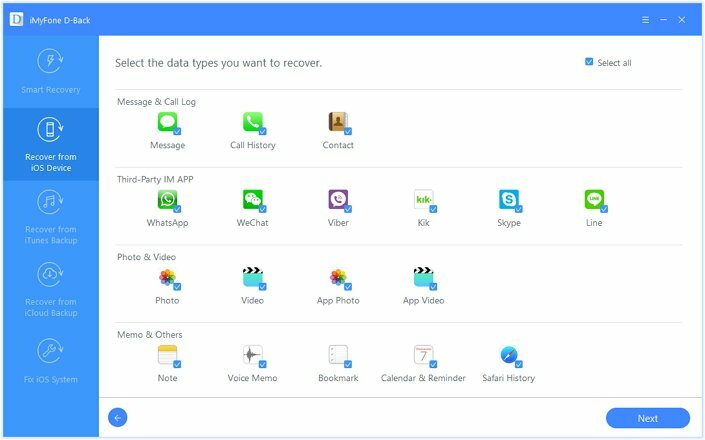 iMyFone D-Back iPhone data recovery software exhibits other features that are highlighted below. Integrated with 4 recovery modes; Smart Recovery, Recover from iOS Device/iTunes/iCloud, which ensures high recovery rate. 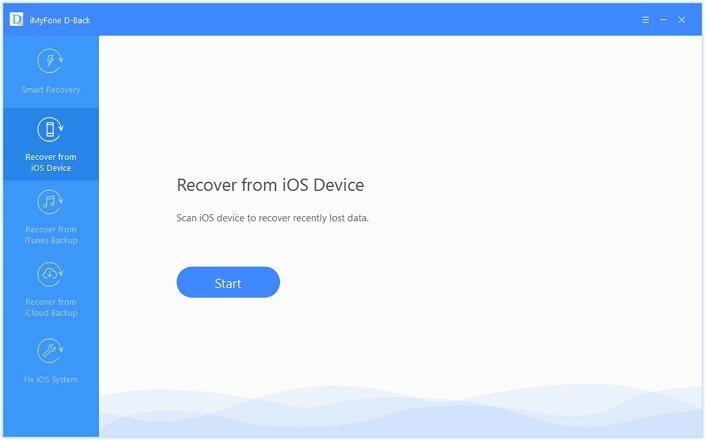 Supports to recover data from iPhone without backup or recover from iTunes/iCloud backup for more than 20+ types of data. Supports recovering data lost in situations like, deletion by mistake, formatting, factory reset, virus attack, jailbreak issues, etc. Supports several iDevices such as iPhone XS (Max), iPhone X, iPhone 8 (Plus), iPhone 7, iPhone 6s, iPhone SE, running iOS 12/11/iOS 11/10/9/8/7. 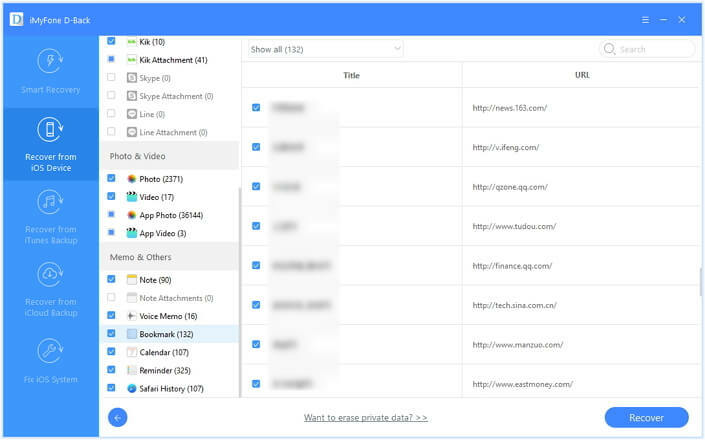 The excellent thing about this software is that you can quickly recover Safari Bookmarks from your iPhone, iTunes backup file or iCloud Backup file. Once you have downloaded and installed the software here is quick guide on how to restore missing files. When you first open the program, you need to select a recovery mode. To restore from iTunes choose "Restore from iTunes Backup", for iCloud select "Recover from iCloud Backup". In this case we will look at how to recover iPhone Sarafi bookmarks without backup. Therefore select "Recover from iOS Device". Click "Start" and then choose the file types you want to recover in this case Bookmarks and then connect the iPhone to the computer. The program will detect your iPhone. (iPhone XS/XR and iOS 12 is perfectly supported). From there click on Next button to begin the scanning process. When the scanning process is complete, the restored files will be displayed in the results page. Click under "Memos & Others" and select the Bookmarks you lost. Click "Recover" to save them. Congrats! You have recovered your missing bookmarks from iPhone. Losing bookmarks should never worry you provided that you have installed iMyFone D-Back. You will be able to restore any supported file types within a few minutes. And just download it to have a try. If you have just installed the latest iOS 12.1/12/11.4, don't worry, this program is completely compatible with it.